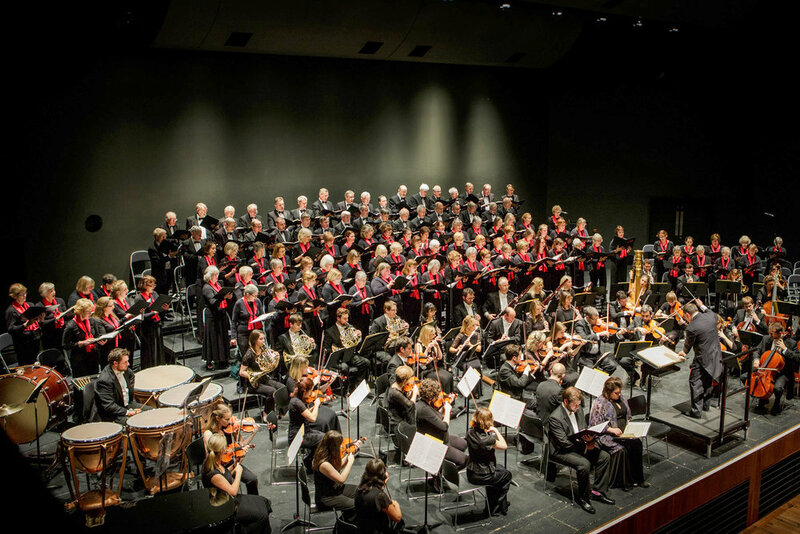 We welcome back the spectacular Vivace Chorus for this performance of Fauré's ever-popular Requiem accompanied by the Brandenburg Sinfonia. In the first half, the instrumentalists will take centre stage with three iconic works for string orchestra: Holst's St Paul's Suite, Grieg's Holberg Suite and the dramatic Adagio and Fugue in C minor. Join us in the delightful surroundings of candlelit St Martin's for a spectacular evening's entertainment. Tickets £30 (premium) £26 £22 £18 £13 £9 — available from the St Martin's box office — call 020 7766 1100 or book online.